The Denis Wick 1L Tuba Heritage Mouthpiece is suitable for versatile performers as it meets the requirements of every musical style. With great flexibility, this model is capable of producing rich sounds with clear overtones. The 1L mouthpiece features an old school thin cup wall and a gold plated top rim. This model is great at the quietest dynamics and bold and resonant in the loudest volumes. 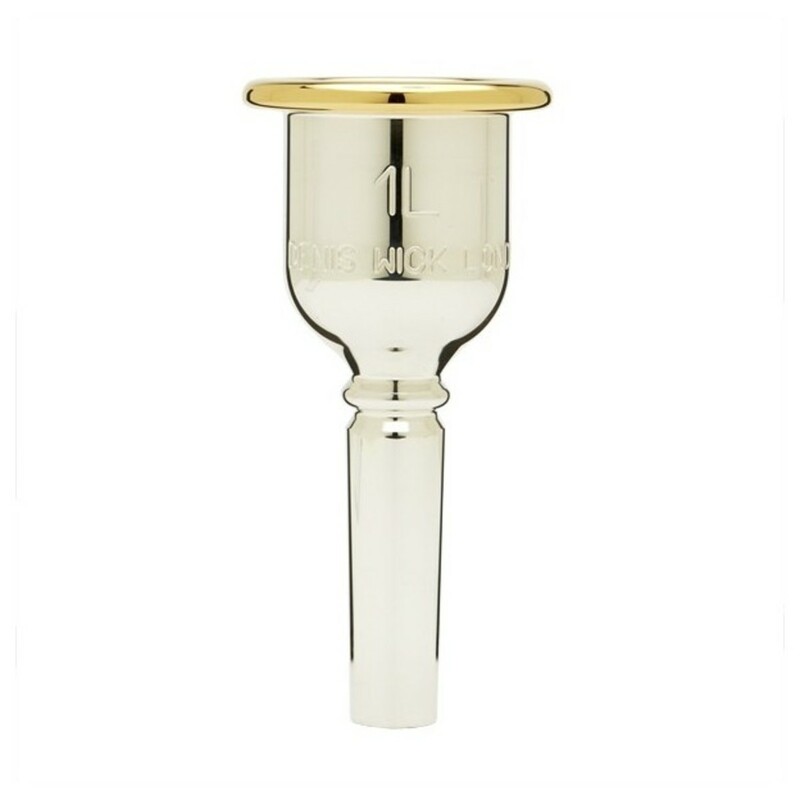 The Tuba 1L mouthpiece has been designed for larger tubas, resulting in an enormous sound capability, as well as effortless tones.